Donations help us keep our lights on and our doors open. 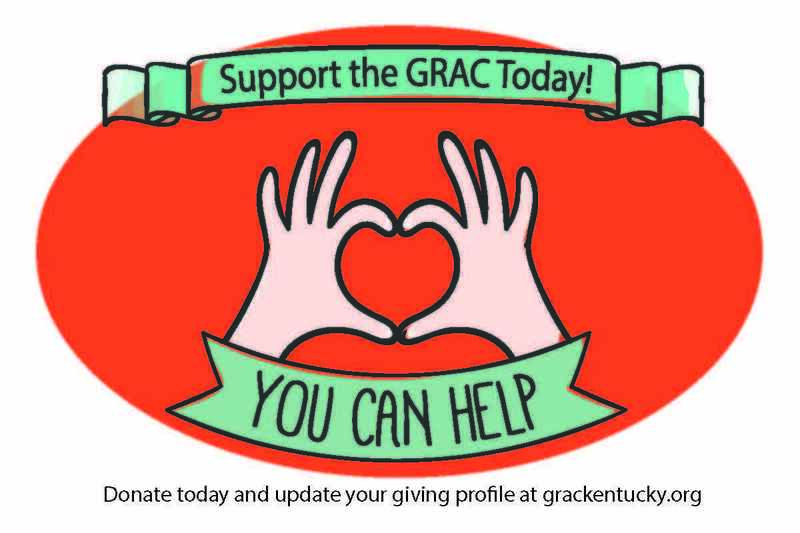 Consider giving a gift to the GRAC today! Your contribution in any amount to Gateway Regional Arts Center will help fund the opportunities we provide. Each gift underwrites our effort to offer arts experiences to the community at a reasonable cost. We are so lucky to have such an amazing center!!! The Art Center is important to our community!! It is for all of the doodlers in the world - including myself and my daughter!